Home / Drug Addiction / Helping vs Enabling in Norman Oklahoma: What’s the Difference? 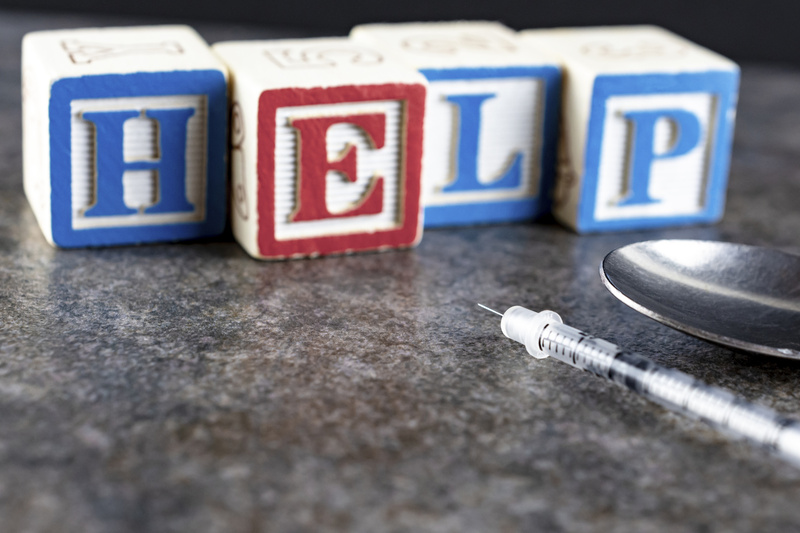 Addiction is a serious issue in the United States, and millions of people are suffering. In fact, over 21.5 million Americans currently struggle with some type of substance abuse disorder. Do you have a loved one in Norman, Oklahoma who is struggling with an addiction? Do you want to make sure you’re supporting them and not holding them back from getting better? One of the key ways in which you can provide support is to make sure you aren’t accidentally enabling an addict’s behavior. Not sure of the difference between helping vs enabling? Many people aren’t. Keep reading to learn some important information. You’ll also gain insight into how to help, rather than enable, someone who is dealing with an addiction. Helping vs Enabling: What’s the Difference? First things first, let’s clarify the difference between helping an addict and enabling them. It can be hard to differentiate between these two actions, especially since they both often come from a good place. People who are enabling the addict often don’t realize that’s what they’re doing. They think they’re providing help, but they’re actually making the problem worse. When you enable an addict, you do something for them that they can or should be doing for themselves. When you’re helping, you’re doing something that they cannot do on their own. It sounds simple enough, right? In theory, it is. But, when it comes to talking to a drug addict and trying to help them overcome their struggles, things get a lot trickier. It’s hard to see someone you love suffer, and it’s tempting to want to jump in and do whatever you can to take away their struggle. When you do this, though, you’re preventing them from getting better. If you continue to intervene, they’ll have a much harder time recovering from their addiction. Okay, you know what enabling is. But what does it look like, specifically? How can you tell if you’re enabling your loved one? Enablers often make excuses for their loved ones. For example, they might come up with reasons why they’re missing work or school. Or, they might try to explain away their rude or erratic behavior to other friends or family members. Telling lies about your loved one’s behavior is also common among enablers. You might lie in an effort to try and protect their image or your family’s image, but you’re actually doing more harm than good. If you take over the responsibilities of a loved one who cannot fulfill them because of their substance abuse, you’re not protecting or helping them. You’re enabling their behavior. They may even think that because they haven’t faced any consequences for their actions that there’s nothing wrong with them. Nobody likes to see a loved one suffer or go without. But, by giving money to an addict — especially when you know what they’re going to spend it on — you’re just adding fuel to the fire. If your loved one was caught using, stealing, or engaged in another criminal behavior as a result of their addiction, did you (or would you) bail them out and try to explain away their behavior? If so, you’re probably enabling them. Some enablers minimize an addict’s situation. They will make excuses and claim that things aren’t as bad as they are. Sometimes, they do this to protect the addict’s feelings or keep them from feeling hurt. Other times, they do this to protect themselves and avoid facing the reality of the situation. If you’re an enabler, you might also avoid expressing your true feelings about a situation. You might be frustrated, scared, or fed up with your loved one’s behavior, but you might also be too worried about upsetting them to tell them the truth. When you don’t speak up, though, you give them permission to continue. Finally, as an enabler, you might find that you’re constantly putting your loved one’s needs above your own. If you’re frequently losing sleep, losing money, and giving up your own personal time to try and support them, something needs to change. As you can see, there’s a pretty significant difference between helping someone with an addiction and enabling them. If you’re practicing any of these enabling behaviors, it’s important to make stopping them your first priority. 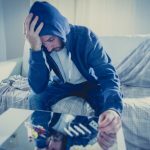 If you truly want to help your loved one, you need to avoid getting in the way of their recovery with these enabling behaviors. This final tip is especially important. If you’ve been a major player in your loved one’s life, there a good chance that some of your behaviors or traits might be triggering to them. They may need distance as they go through the recovery process, and it’s important for you to respect that need. Need More Help Supporting a Loved One with an Addiction? Now that you know the difference between helping vs enabling, it’s important to make sure you’re helping your loved one to overcome their addiction. The tips listed in this article are a great starting point. But, sometimes, you need more support. If you live in or around the Norman, Oklahoma area and have a loved one who’s struggling with an addiction, we can help. Contact us at Better Place Recovery Services today to learn more about our treatment programs and the support we can offer your loved one to help them through the recovery process.